Like everyone else across Great Britainshire, the people of Wivenhoe awoke this morning with an extra skip in their step, brimming with the pleasure of returning to work after a period of far too much inactivity. 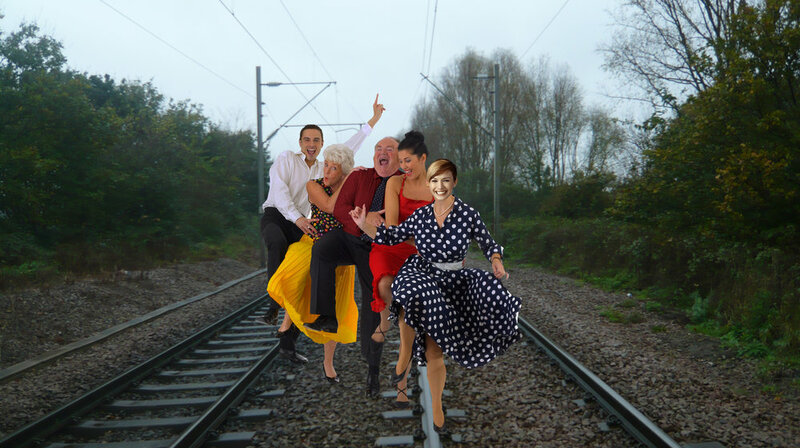 Even though the trains still aren’t running from Wivenhoe station following the snow in December, joyous commuters excitedly conga’d their way down the train tracks towards London town, thrilled to finally put their new season tickets to use. Meanwhile, those that use their cars to travel to work were ecstatic to note that the roads were once again a buzz of activity and that the opportunity to sit for hours in slow-moving traffic were plentiful. While the joy of the nation to be back at work is clear for all to see, a potential sour note lies in the fact that Easter is early this year and that in just a couple of months we’ll all be forced to spend yet more time away from our desks. We can only hope that the next few weeks go by slowly so that we can savour every sweet moment.